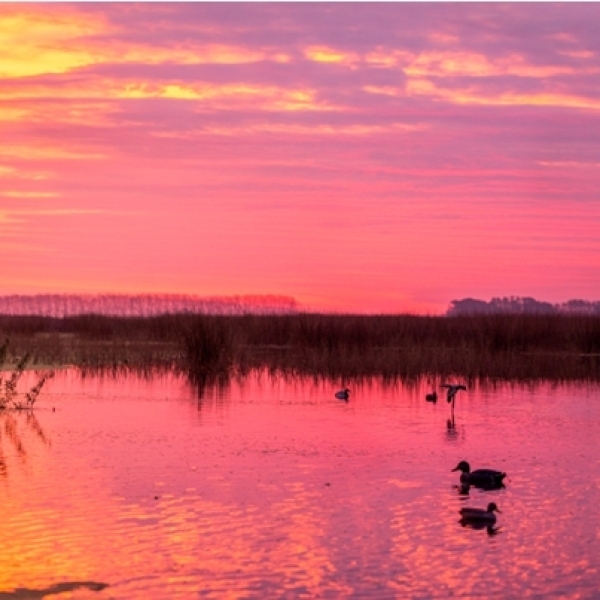 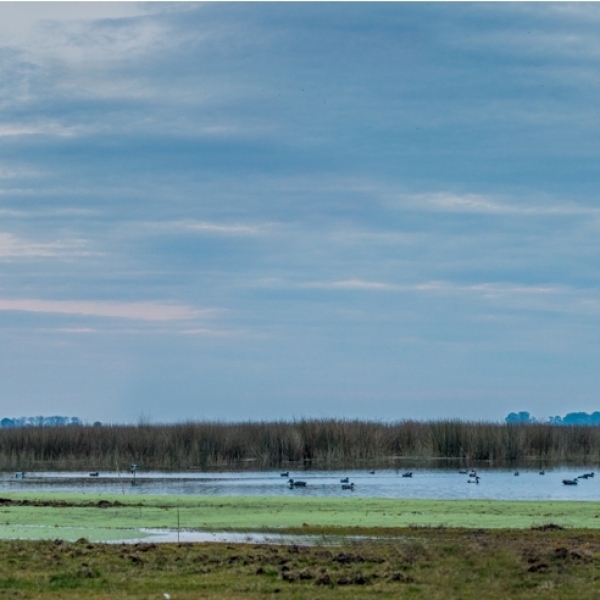 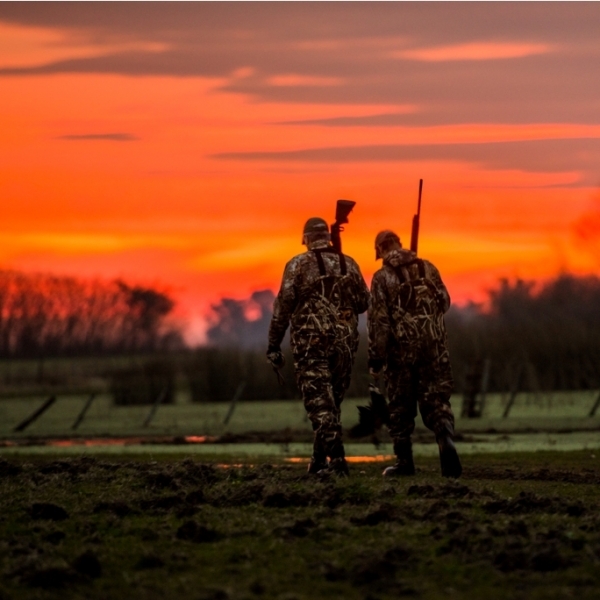 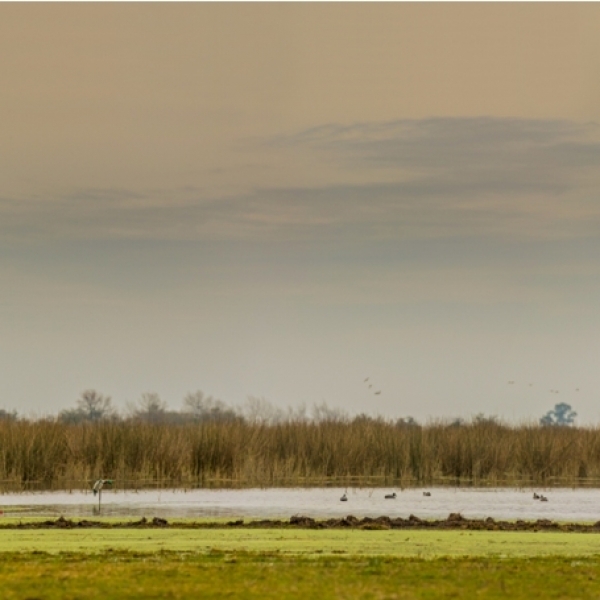 Argentina is the foremost duck hunting destination in the world, for good reason: Consistent shooting, mixed bags, spectacular locations, plus traditional hospitality and dining. 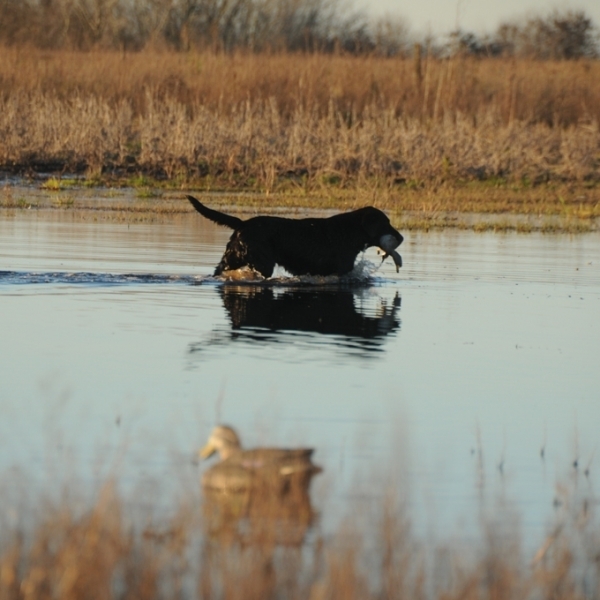 It’s the perfect combination. 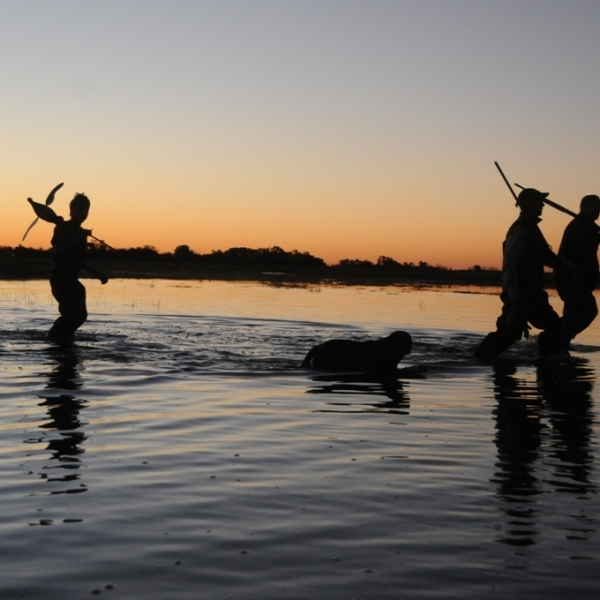 OC Outfitters offers a classic Argentine duck hunt. 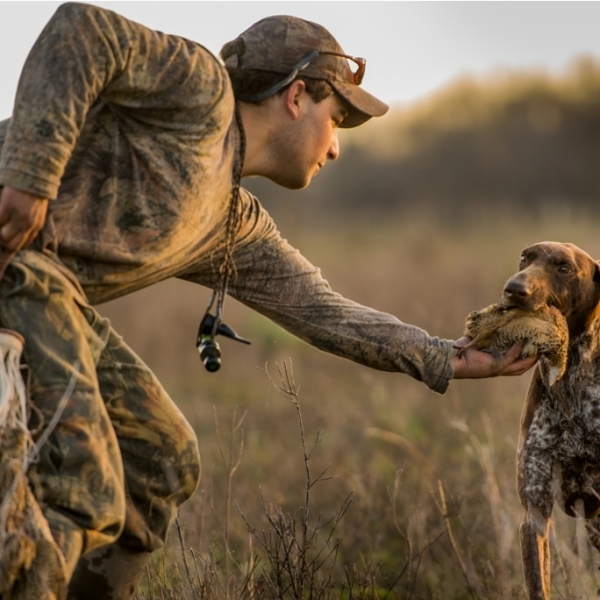 Our lodge offers easy access to abundant hunting grounds in the beautiful Pampas region, only one hour from the airport in Buenos Aires. 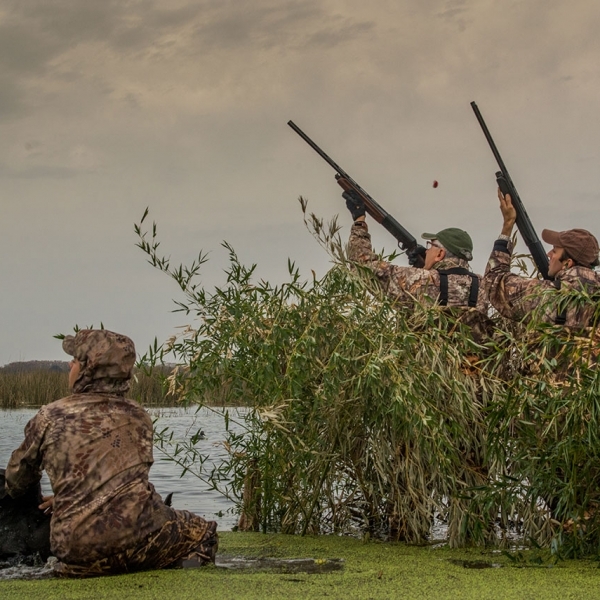 At most Pampas lodges hunters must use boats to access the hunting, but our lodge is only steps away from world-class duck hunting. 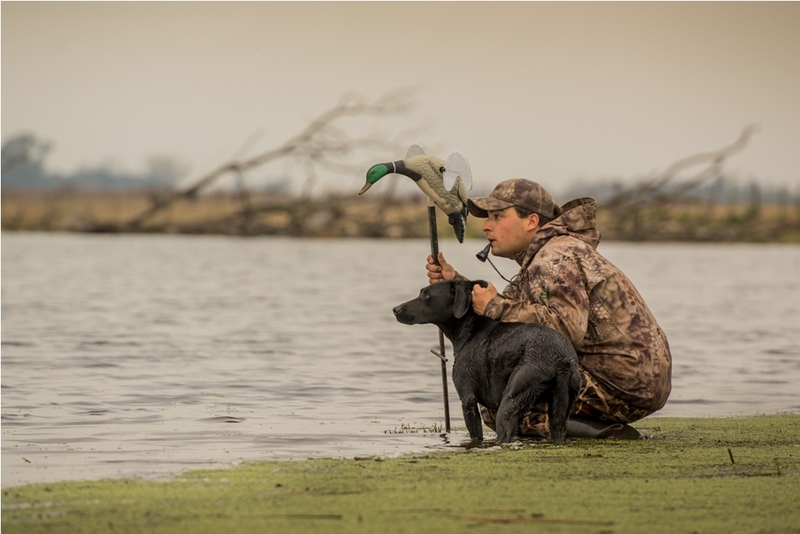 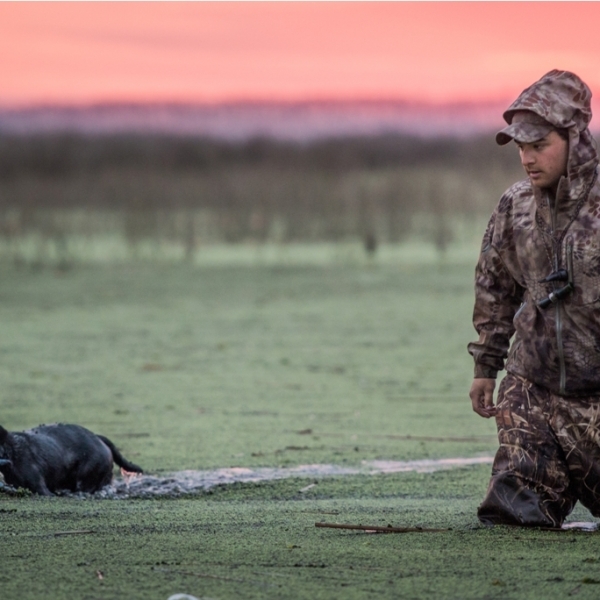 Our experienced guides use classic decoys and well-trained bird dogs. 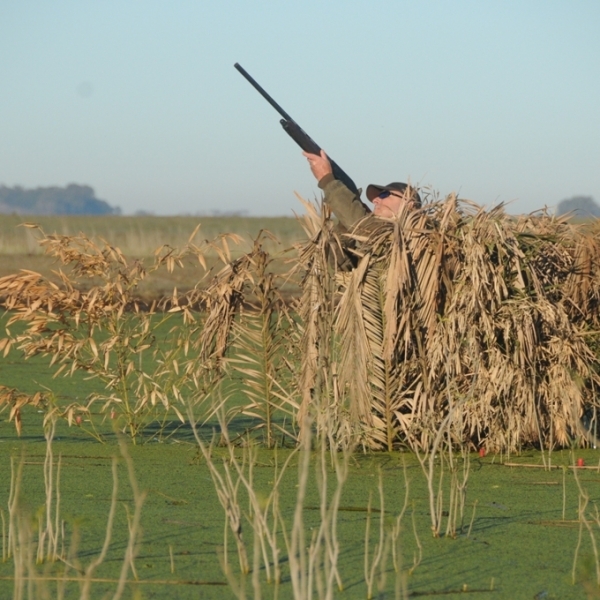 Hunters can stay nice and dry, with blinds just steps away from the truck access. 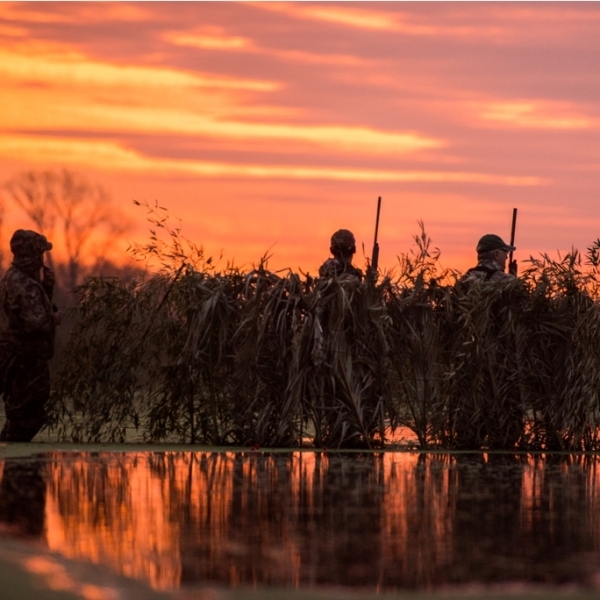 Shooting starts while it is still nearly dark and the ducks come fast in the early hours. 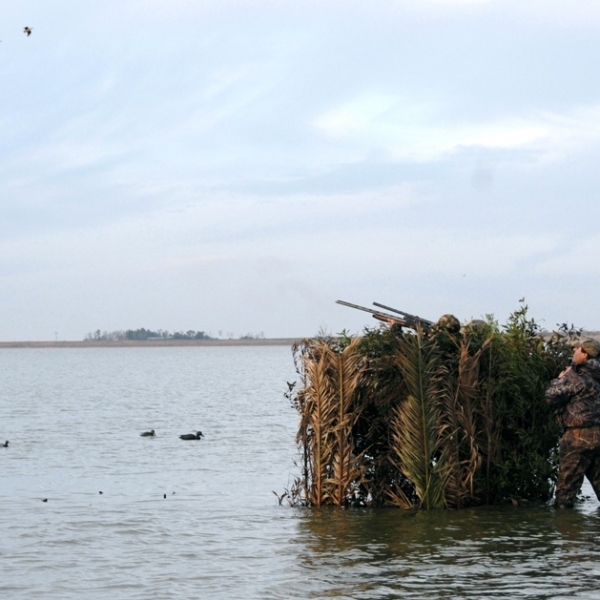 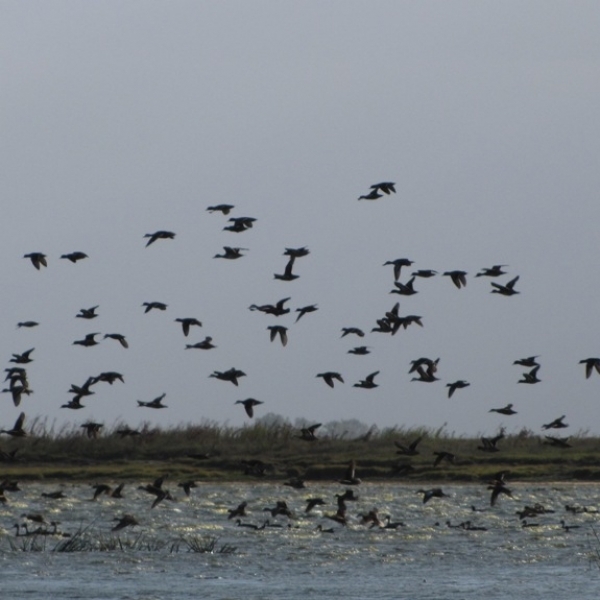 Great access from our lodge means that you can fit more than just duck hunting into your day. 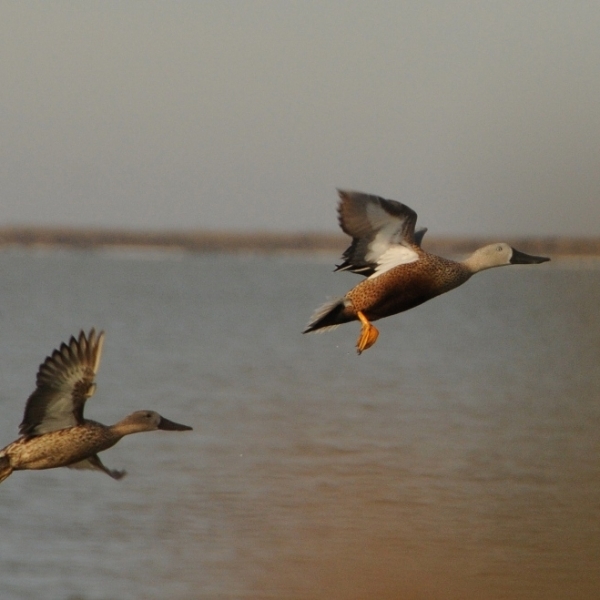 Hunters can combine ducks and perdiz or ducks and doves. 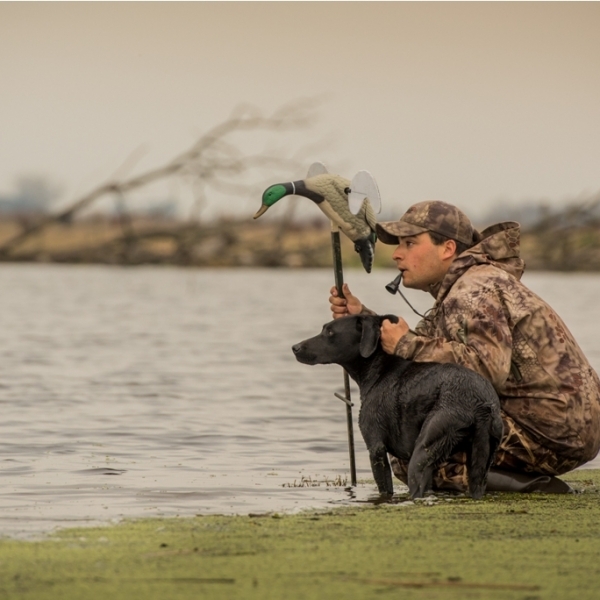 You are sure to find a superlative experience, whatever combination you choose. 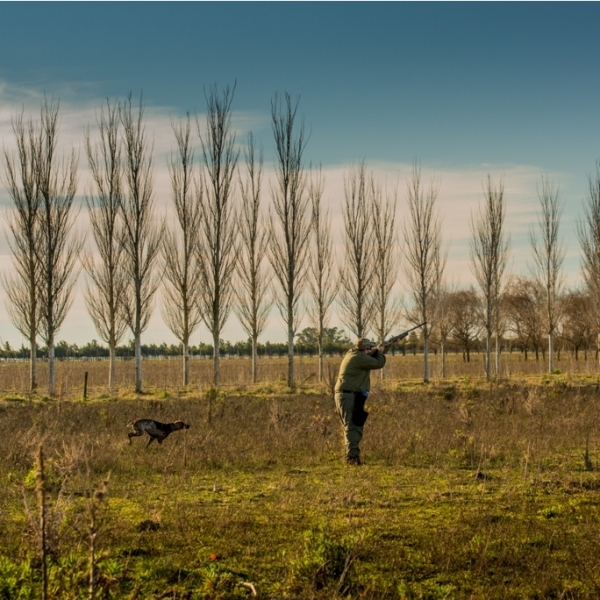 The Pampa Lodge, located in the heart of the Pampas, affords guests serene surroundings of marshes and streams as well as traditional polo fields and ranches. 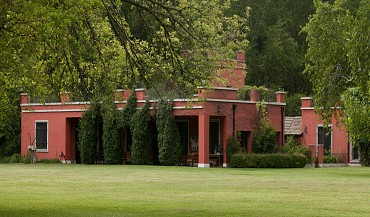 Enjoy spacious rooms with luxury appointments, and sit down to exquisite dining paired with Argentina’s renowned wines.